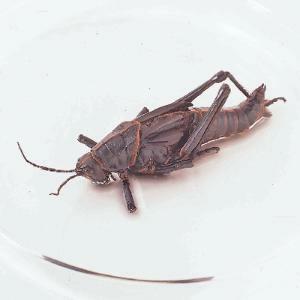 Alcohol-preserved lubber grasshopper are available in jars or pails. These giant-size specimens are injected with alcohol to keep them firm. They're ideal for detailed study of their external features as well as for dissection.